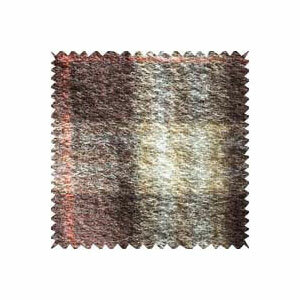 The tartan fabric (plaid fabric) is a kind of woolen goods pattern with criss-cross strip with much colorful horizontal and vertical line. 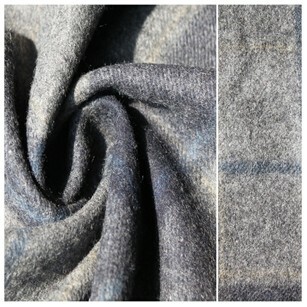 Tartan is made of wool, and now, other material is also used to produce it. 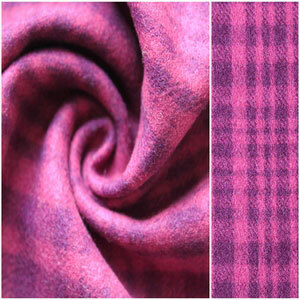 It's not surprising that tartan fabric (plaid fabric) is still such a popular fabric. It has a proud Scottish heritage and an easy way to show your connection to your family's Celtic descent. 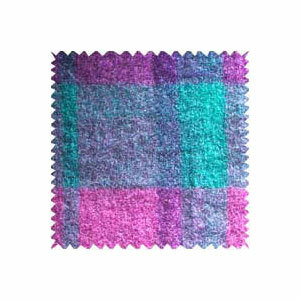 Of course you don't need to have Scottish gene to enjoy tartan fabric (plaid fabric), new tartans are being created all the time and you simply tell us what the fabric you like, which pattern or major colors. 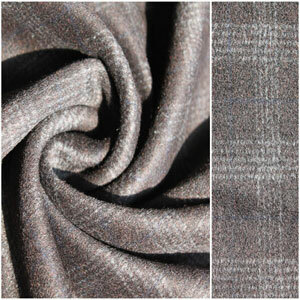 We supply the fabric to you as a single cut bolt, including its width, linear weight, and material composition. 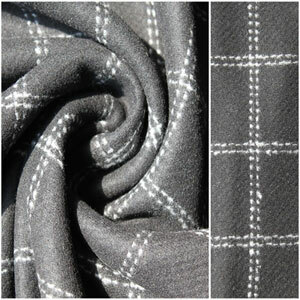 We are professional manufacturer and supplier of tartan fabric (plaid fabric) in China. With 15 years experience of production, selling and service, we can design and produce according to clients needs, and at the same time, we also offer OEM service. 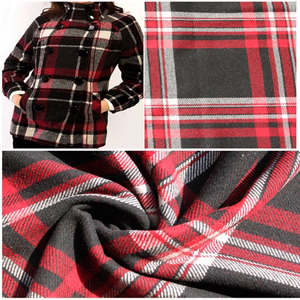 Our company offers a variety of woolen fabric products, such as melton fabric, flannel fabric, velour fabric, overcoat fabric, tartan fabric (plaid fabric), twill fabric, hounds tooth fabric, herringbone fabric, and jacquard fabric. 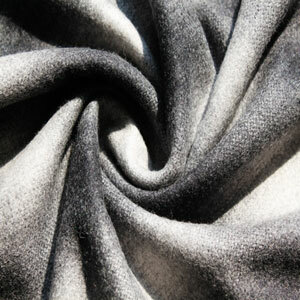 Our factories produces 1million meters wool fabric, 10,000 tons chemical yarn, 40,000 tons tinplate, and 50,000 tons aluminum profile. Wherever in Europe, North America, South America in the Middle East or in Africa or south-east Asia have our customers. 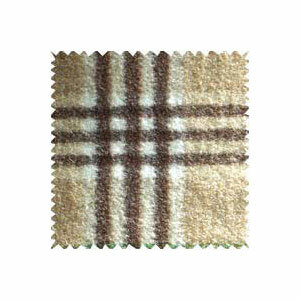 The product has won great favors from vast customers with its excellent quality.